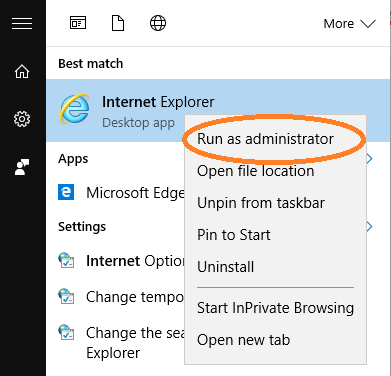 To fix this issue you have to run the internet explorer as administrator. It will fix the issue. Search for the internet explorer and right click on the application. Then you will get Run As Administrator option. Click on that. 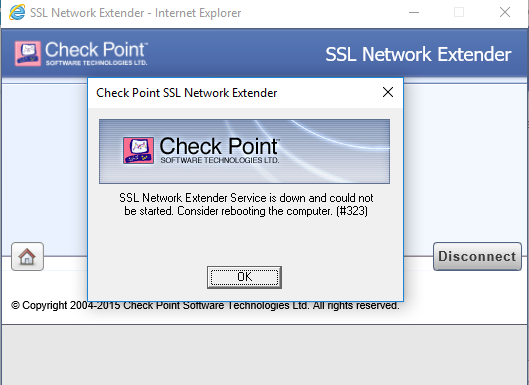 Now you connect to the Check point SSL. It should work as expected.